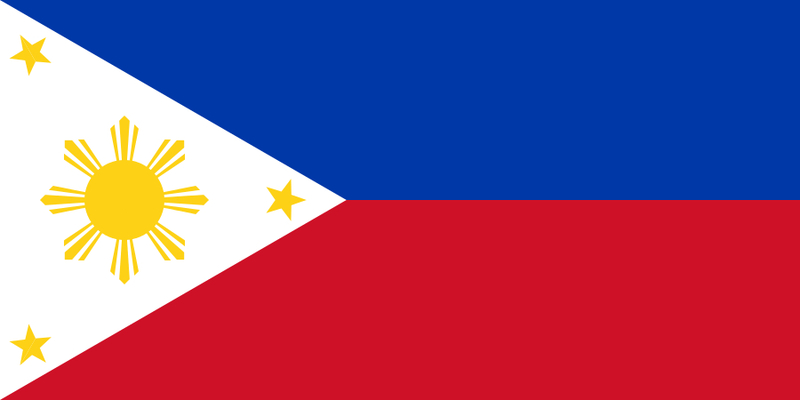 The Philippines is far from a regional track & field power, much less a dominant sprint hurdling country. Almost all of our national records pale in comparison with current Olympic “B” standards. The discrepancy between the “B” mark of 13.72s in the 110m high hurdles and Alonzo Jardin’s 14.76s national record is glaring. Hence, going below 15 seconds is a defining moment for a local sprint hurdler, despite the relative insignificance of such a time abroad. In 13 October 2007, I did just that. I clocked a hand-timed 14.9s (a modest achievement) finishing behind my teammate and three-time UAAP 110m high hurdles gold medalist, Mike Mendoza; and current UAAP record holder Orlando Soriano of FEU. It was a special moment – a defining milestone. 11 months before that day, I badly broke my left forearm in a freak training accident. I just had my first hurdles race since the injury a month earlier. Physically, I was in tip-top shape. Despite the plates and screws in my left arm, I was lifting heavier than ever. Prior to 13 October 2007, I had matched my pre-injury personal best of 15.2s after a 9-month layoff. Psychologically, however, the wounds were still quite fresh. 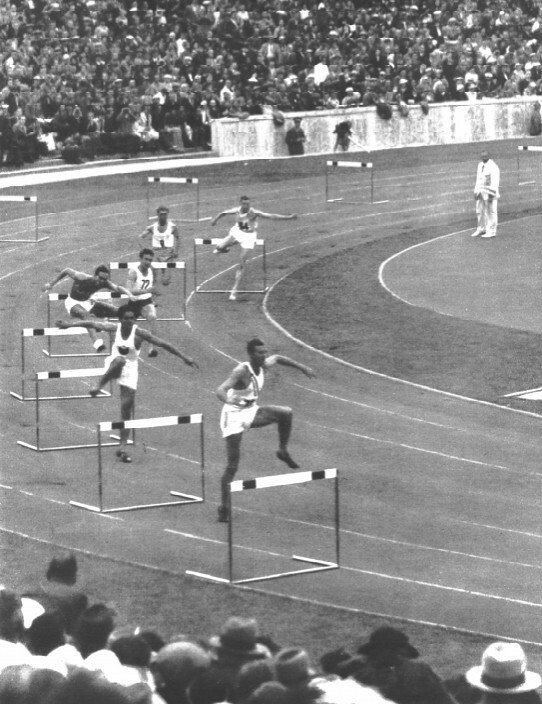 I seemed to have lost that X-factor – the fearless, yet relaxed aggressiveness that defines a good sprint hurdler. Nevertheless, I shrugged off those inner troubles and did the best I can under the circumstances. Three years later, that early Saturday morning remains vivid. I can still remember myself standing at the starting line, smelling the faint traces of alcohol from my teammate Mike, who celebrated his birthday the previous night with loads of booze! Before my injury, I went undefeated against the then 19-year old Mike. But in my first two races after the November accident, I was down 0-2 against the fleet-footed, audacity of one of the best ever Filipino sprint hurdlers. I was proud as hell for my teammate and friend. Those two prior defeats seemed to have fanned the fires of revenge even more! I felt the same towards FEU’s Soriano. Since the heats of UAAP 68, the speedy Soriano had been on a class of his own, setting the current 14.96s UAAP record in the process. I always compete to win. 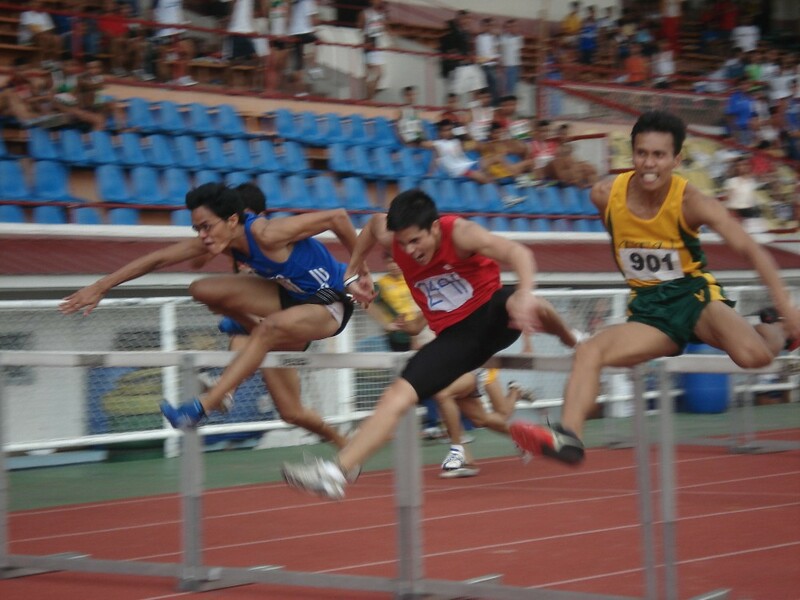 I hated to lose, but I was thankful to be given the chance to compete against the best Filipino hurdlers in two decades. As the gun fired, Mike and I were running practically abreast. Soriano and I were on the lanes beside Mike’s. I was pleasantly surprised to be running head-t0-head with my much faster teammate. I usually get left behind by a good one or two strides due to my poor starts. All throughout the first half of the race, Mike maintained a narrow lead. I welcomed my teammate’s flailing right trail arm hit my own left trail arm as a good sign. Despite Mike’s Bacchanalian pursuits the other night, he still ran a superb 14.7s. Until now, I remain dumbfounded at how my friend ran a friggin’ 14.7s whilst hungover! I never went below 15 seconds again that season, despite a series of low 15 second clockings. I wound up fourth in my last UAAP (the only meet that season which had automatic timing. I stopped the clock at 15.52s – a new PB – during the heats but clocked a measly 15.72s in the final). 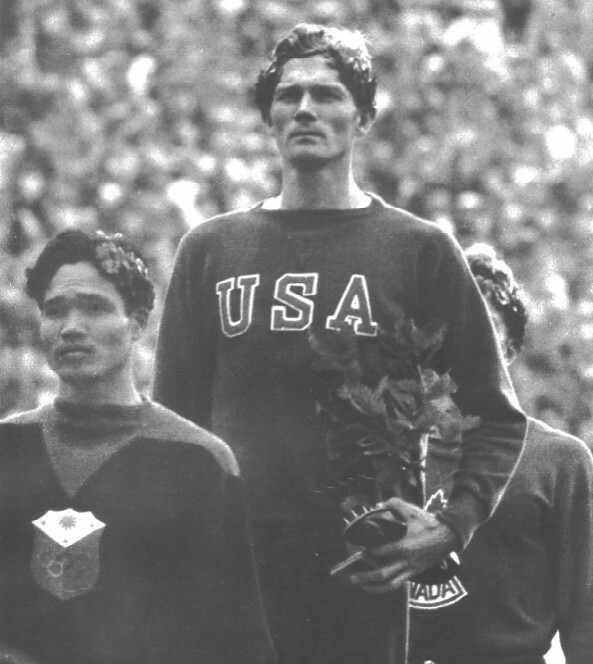 Mike went on to win his 1st gold medal in the sprint hurdles, adding two more in the next few years – going within a hundredth of a second from Soriano’s record. It feels great to be back. Despite my temporary, 2-year retirement, I’m nearing the peak of my physical prowess. In the coming months, I’ll be doing my utmost best to rewrite this three year mark. Whilst looking for clips of my 400m low hurdle races, I stumbled upon a series of videos I uploaded years ago. Topher Constantino (my high school team captain) and I compiled and edited all the clips from those four days of UAAP action. Since Youtube wasn’t invented yet, we burned the finished product into a VCD, with much loss of quality! Too bad I lost all the high quality originals. Those were wonderful times! Our team was so dominant that our final points tally was more than double that of the second placer. Despite the relatively low quality of competition compared to the current UAAP Juniors standards, we were Champions nonetheless. 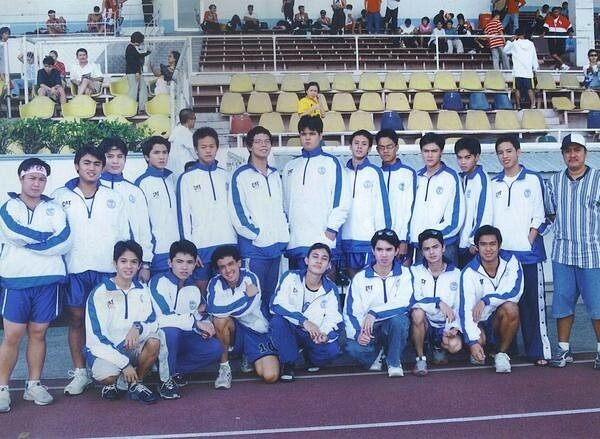 If I recall correctly, that was the 25th overall crown of the Ed Sediego-coached Ateneo High School Track & Field Team. Despite miscues in the 4x100m relay (we dropped the baton, finishing 3rd place) and my failure to catch UST’s anchor in the 4x400m relay, the team registered an impressive array of victories from all disciplines. The troika of Ron Jaworski, Mark Durante and Emman Floresca led an all-Ateneo sweep in the Discus Throw. It was the oft-injured Sport Mequi’s healthy year, after having been plagued by hamstring problems for a good part of his high school days. The towering Mequi, our ace sprinter, romped to a commanding victory in the 100m dash. 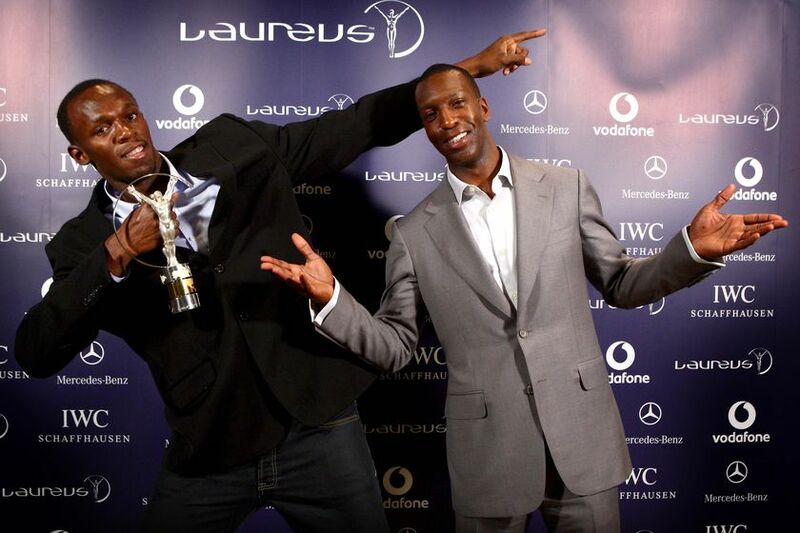 The most remarkable performance was Lester Guballa’s Rookie of the Year/Most Valuable Player double. 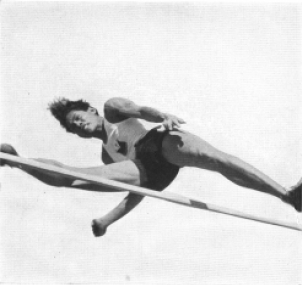 Guballa, then a sophomore, lorded it over the middle- and long-distance events. As the quality of high school competition improved throughout the past years, it took more than half a decade for the succeeding teams to emulate our Championship. It’s quite surreal to think that almost 8 years had passed since those four days. The records that we set are now long gone, since records, after all, are meant to be broken. We might not have produced the likes of high school legends such as Illac Diaz, Jay Arteficio and John Aguilar (whose performances remain immortalized in the junior record books), none of us are expected to be future members of the Ateneo Sports Hall of Fame (except for our multi-titled mentor, Ed Sediego), but the fact that we won a UAAP Championship shall always remain etched in the annals of school history. 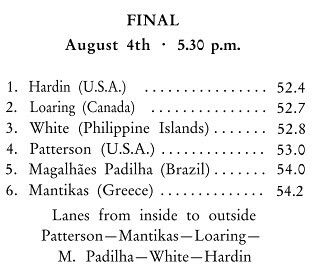 During those four days, we were the kings of the track!